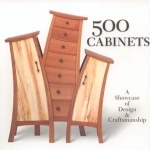 Whether you're looking to build an elegant armoire or a functional kitchen cabinet, you'll find the right project book here. 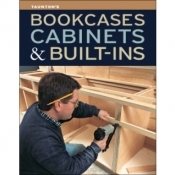 We've even got books that just focus on how to make doors and drawers. 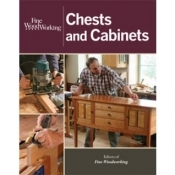 Please don't hesitate to contact us if you need any assistance locating the right books for the project you have in mind.